Watch the video below to find out how this site will help you find your next home! Due to its favorable climate and proximity to other major cities, Alabama's Gulf Coast is the perfect place to put down roots and purchase your dream home. Whether it's the beautiful Beaches of Gulf Shores and Orange Beach, The Rich Cultural History of Mobile, or Two stops on the famed Robert Trent Jones Golf Course, Alabama's Gulf Coast has something to offer everyone. The term "Southern Hospitality" is an understatement to the laid back, slow pace of South Alabama. From the first "Y'all" or "Ma'am" you hear you will feel immediately at home. The people of the Alabama Gulf Coast are hard working and friendly, until Football Season that is. At that time either "Roll Tide" or "War Eagle" are generally used as greetings, or insults depending on your preference. Industries are booming on the Alabama Gulf Coast. With the addition of the new Airbus facility in Mobile and the Blue Collar Country Entertainment Park in Foley, jobs and tourism will continue to be abundant in the coming years. The Seafood Industry is HUGE on the Alabama Gulf Coast. Seafood from the Gulf is used in Restaurants and Retailers all over Alabama. South Alabama's Rich Cultural History is definitely not lacking. Mobile, AL was the Birthplace of what is known today as Mardi Gras, Fort Gaines on Dauphin Island was a major factor in The Battle of Mobile Bay during the Civil War, and the comeback from Hurricane Katrina in 2005. There are many Museums and Monuments on the Gulf Coast. 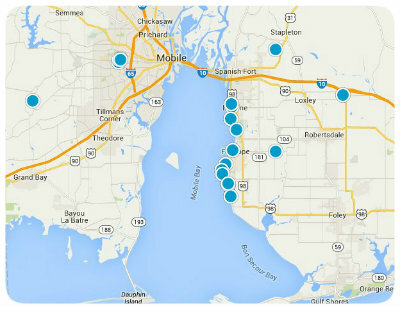 From large acred lots to Beachfront Condos, Real Estate is steadily rising on the Gulf Coast. 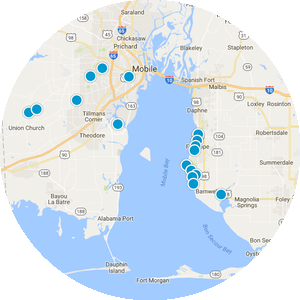 There is a multitude of diverse listings in South Alabama's Real Estate Market. Home sales are improving month after month. 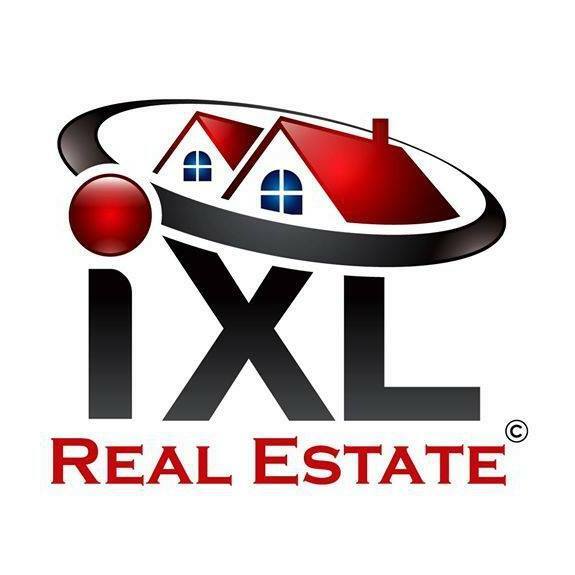 Why IXL Real Estate ? Our Team of Professionals are trained to assist anyone from the Most seasoned Investor to First Time Home Buyers. Our Agents are HUD Home Sales Specialists with specific training in all aspects of the HUD Home Buying Experience. 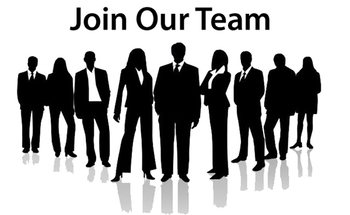 Our Team of Professionals are ready, willing, and able to assist you in all aspects of Real Estate. 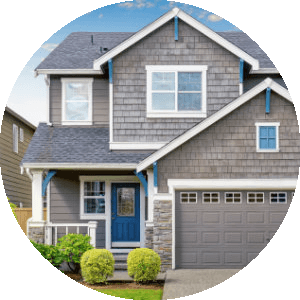 If you are looking for your Dream Home then Our Team will provide you with a Personal and Professional Approach that will make the Homebuying Experience a breeze. If you are looking to Sell your Home then Our Team will use the latest, cutting-edge technology to gain Maximum Exposure for your Home. 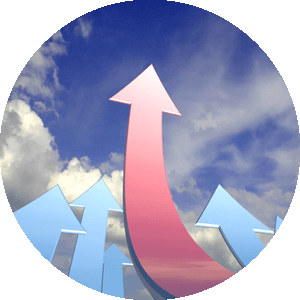 Search like a Real Estate Pro on our site with Search capabilities that provide up-to-date listings with just a few clicks. You can perform a basic Search for your preferred Area or go with the Advanced Search for a more Customized Search Result.